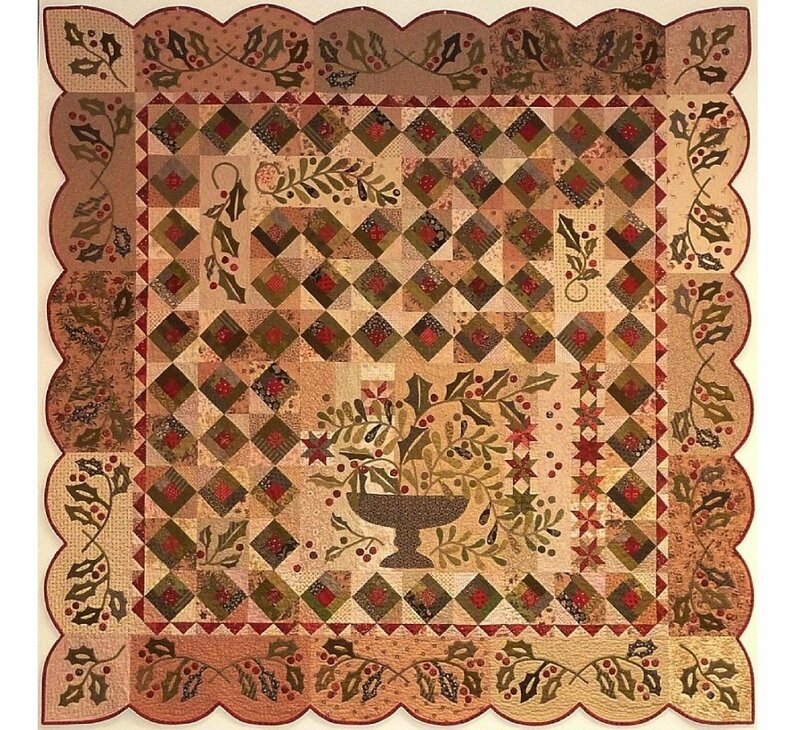 This quilt is sure to become a family heirloom! The kit includes all the fabric for the top and binding, as well as the book "When the Cold Wind Blows", which contains the pattern. The fabrics in your kit will be similar to the look and feel of the sample.